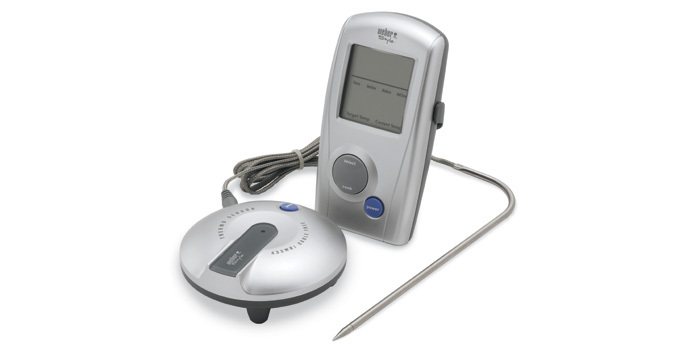 We have just verified that the Weber Style Digital Thermometer works great with TellStick Duo and TellStick Net. It is a wireless thermometer for food. Your feasts will never be over or underdone again with this digital thermometer. Simply insert the probe into the food, select the doneness setting, and clip on the remote. The thermometer beeps when your food is done. Why not barbeque like you should in the 21th century? Keep the meat perfect with your smartphone. We are in the middle of programming the new shipment of TellStick Net. We are working as fast as we can so they will be available for you as soon as possible. To make sure they are complete (with manual, cables antenna, etc) we weigh all of them. The problem is that the battery in the scale ran out today. Panic! We didn't have any other of those batteries at the office. The battery has a voltage of 3.3V so we needed another power source giving that voltage. So we improvised. A broken TellStick Net was our rescue. 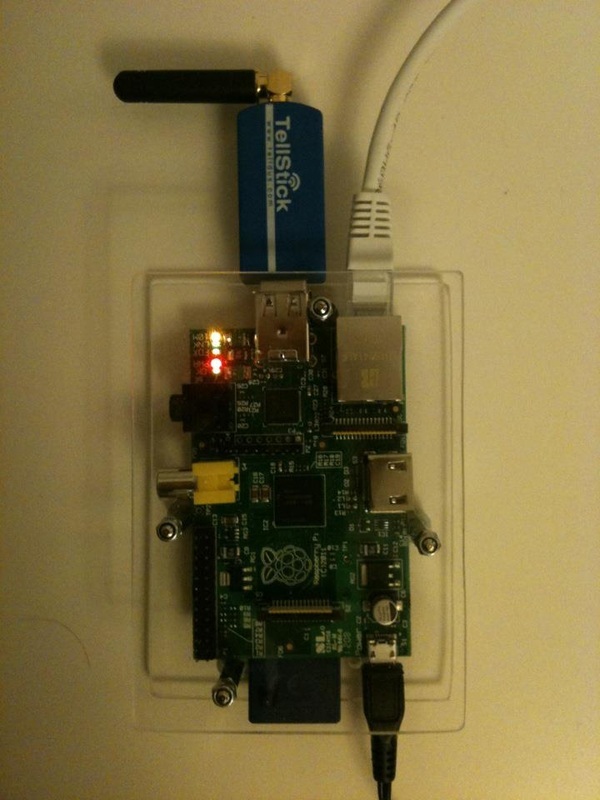 TellStick Net runs on 5V, 3.3V, and 2.5V. Some minutes of soldering later the scale is working again!